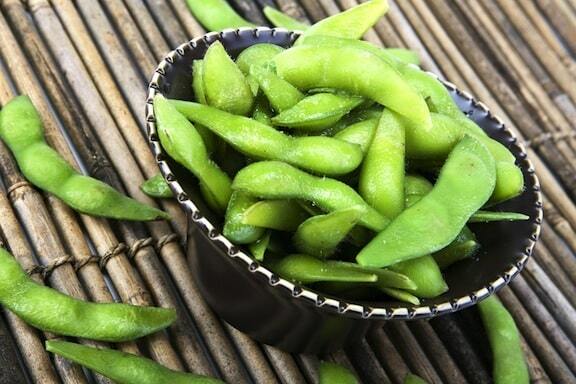 Clinical studies show that soy products do not cause hypothyroidism.17 However, soy isoflavones may take up some of the iodine that the body would normally use to make thyroid hormone.18 The same is true of fiber supplements and some medications. In theory, then, people who consume soy might need slightly more iodine in their diets. (Iodine is found in many plant foods, and especially in seaweed and iodized salt.) 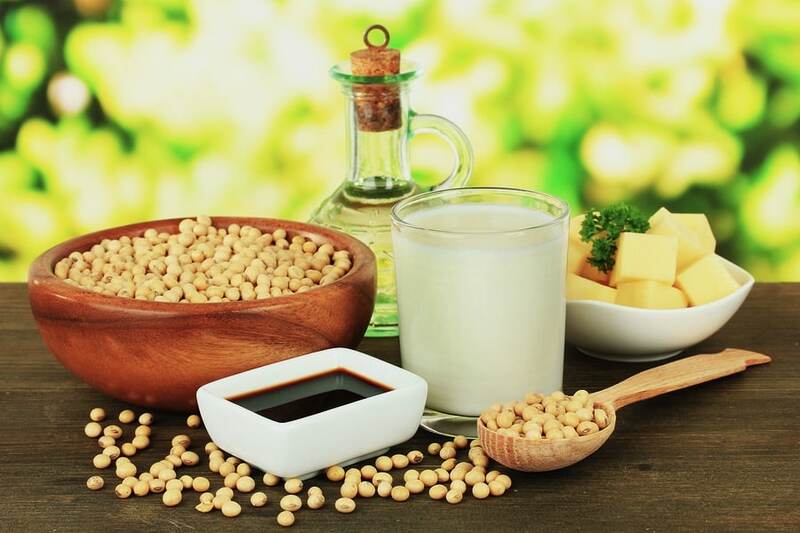 Soy products can also reduce the absorption of medicines used to treat hypothyroidism.17 People who use these medicines should check with their health care providers to see if their doses need to be adjusted. Caan BJ, Natarajan L, Parker BA, et al. Soy food consumption and breast cancer prognosis. Cancer Epidemiol Biomarkers Prev. 2011;20;854–858. Pipe EA, Gobert CP, Capes SE, Darlington GA, Lampe JW, Duncan AM. 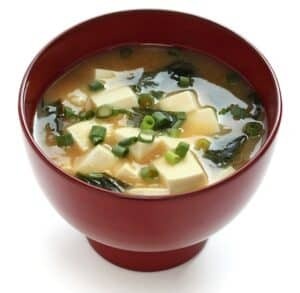 Soy protein reduces serum LDL cholesterol and the LDL cholesterol:HDL cholesterol and apolipoprotein B:apolipoprotein A-I ratios in adults with type 2 diabetes. J Nutr. 2009;139:1700-1706. Contributed by The Physicians Committee for Responsible Medicine. Visit their site for lots of news and recipes pertaining to plant-based diets. What about Frankensoy, though? Does Monsanto’s adulteration of the soy crop with GMOs make a difference? We try to stick with organic soy products, but that’s not always easy. Thanks so much for this super resource article. I get so fed up seeing attacks on soya foods and it’s great to have some solid research data. Thanks, Alex. I agree that there’s too much angst around soy foods. As long as one isn’t allergic to them, and they’re organic, non-GMO, and minimally processed, they’re a good addition to the plant-based diet.